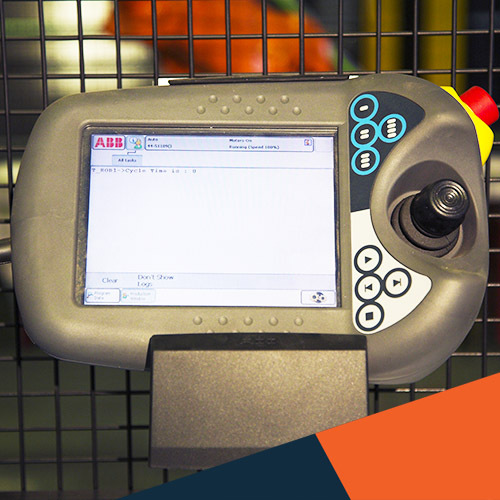 Our speciality is line upgrades, where our customised equipment is integrated into existing lines. 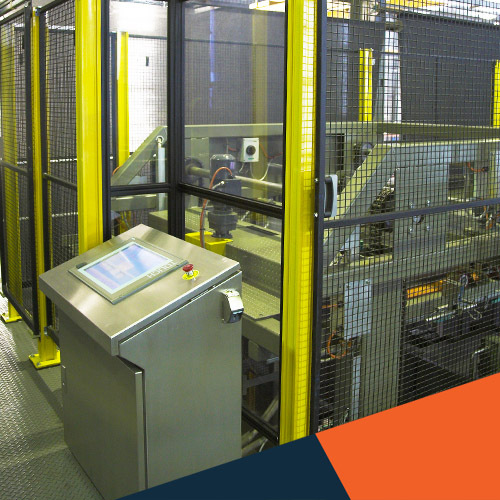 We’ve developed an unrivalled expertise in information-driven manufacturing, whether it be IoT, IIoT, M2M or Industry 4.0 and industry standards such as OMAC PackML. 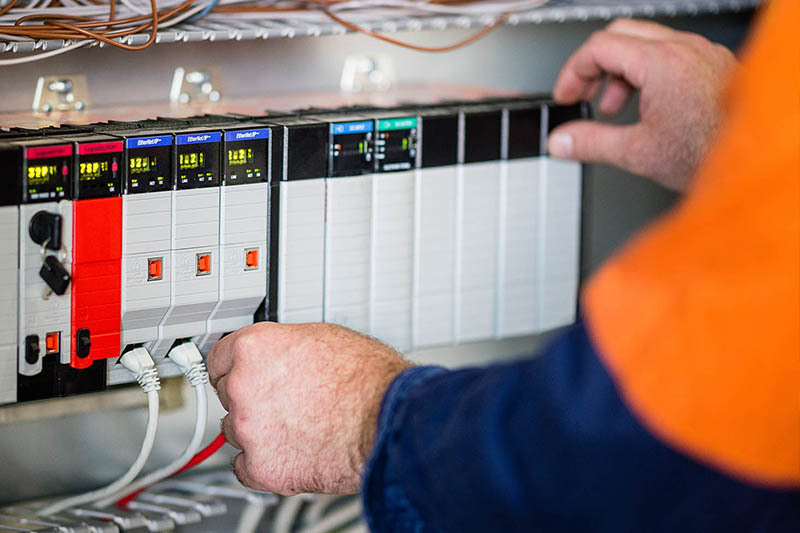 This enables us to deliver turnkey installations to uniformly high standards with optimal efficiency and optimal line control. We're all about simplicity and user-focus. Whatever we give you needs to be elegant and functional, easy to manage and understand and no unnecessary complexity. 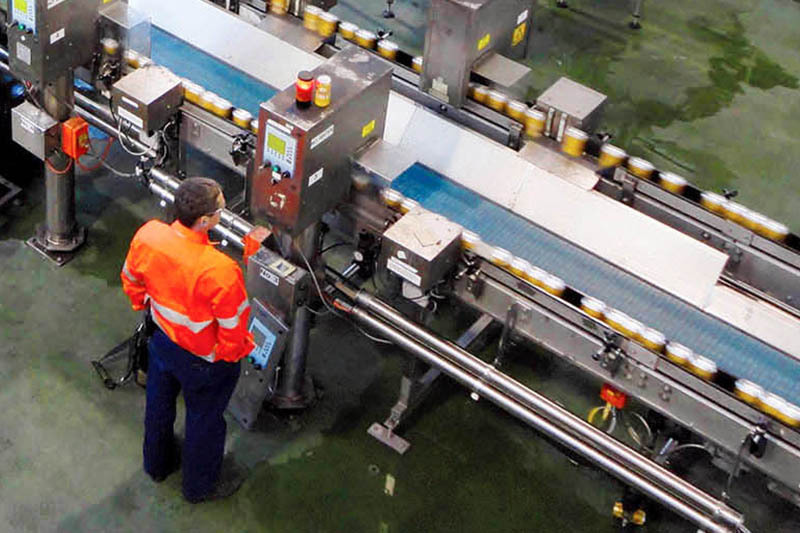 Foodmach also provides the training and backup support you need to keep your line optimised. Using a single, qualified OEM integration specialist gives you an all-round advantage. Talk to us about your particular needs. We’re here to help. What it is and why you need it for your factory. 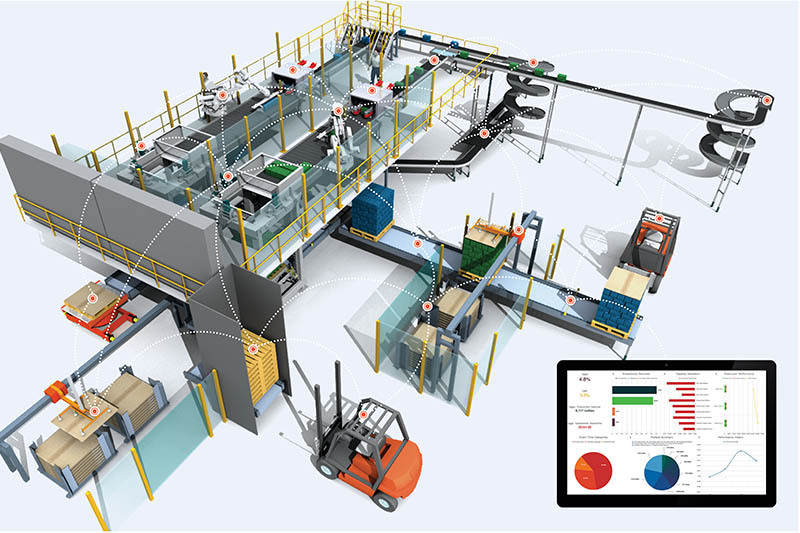 End-to-end systems, controls and asset management. 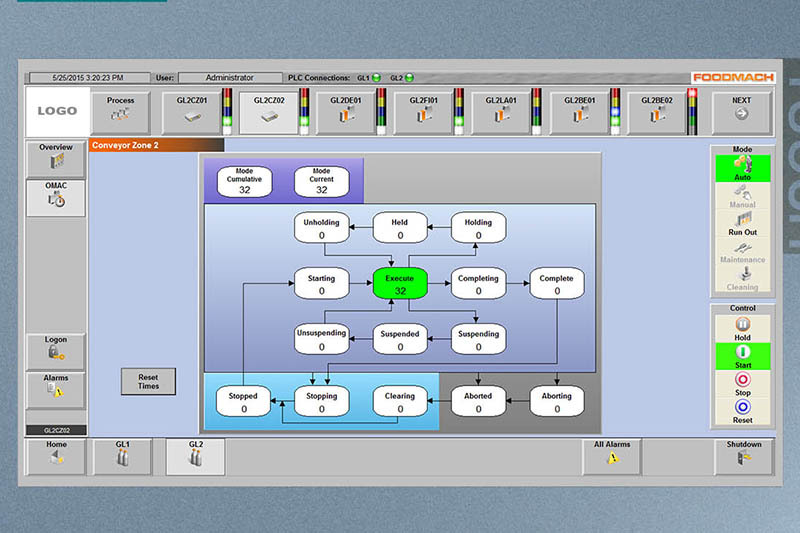 Configure your entire line. Overarching production control. Consistent data from different machines. Isolate issues. Consistent, useful data. Maximise performance.